Call us at 833-888-1NOW and one of our mortgage loan experts will walk you through the entire process. Filling out a mortgage application does not have to be a stressful experience. Simply ensure that all of the necessary documents are handy so that you can fill out the application quickly and accurately. 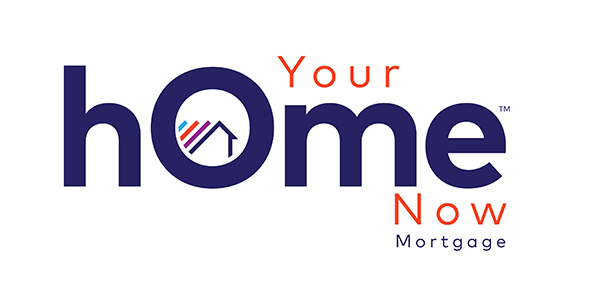 We at Your Home Now Mortgage look forward to working with you. Call us at 833-888-1NOW and one of our experts will walk you through the entire process.